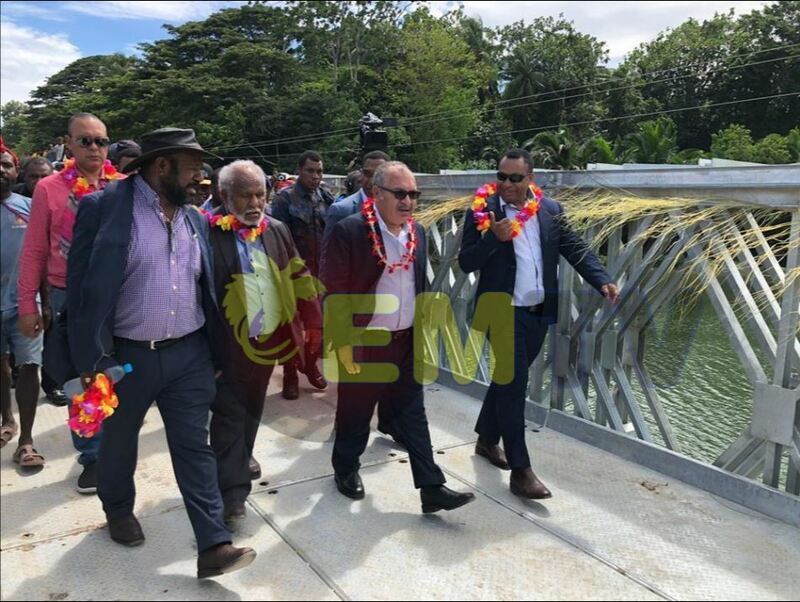 After a year of waiting, the fallen Banab bridge in Madang Province was opened today. Prime Minister, Peter O’Neill, cut the ribbon with Madang Governor, Peter Yama, and Sumkar MP, Chris Nangoi. 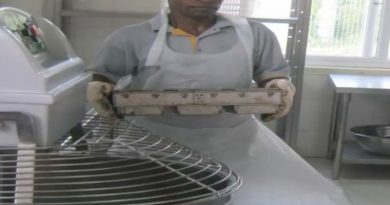 Despite opening the bridge, the Prime Minister said an investigation will proceed into the previous contractor who walked away with K6 million. 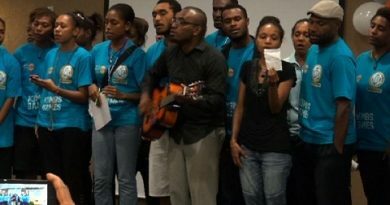 Works Minister, Michael Nali, and Secretary David Wereh were also present to witness the occasion. 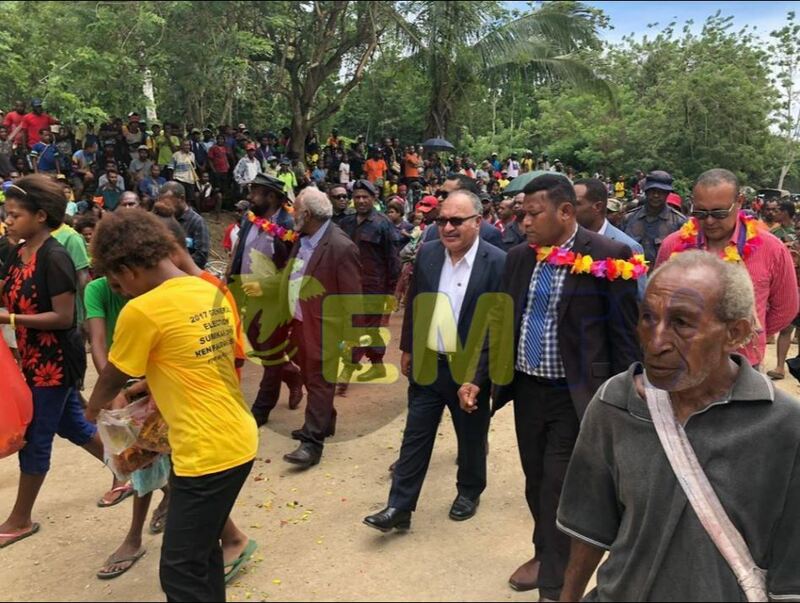 Meanwhile, PM O’Neill announced that five other bridges in Madang will also be upgraded within this year. 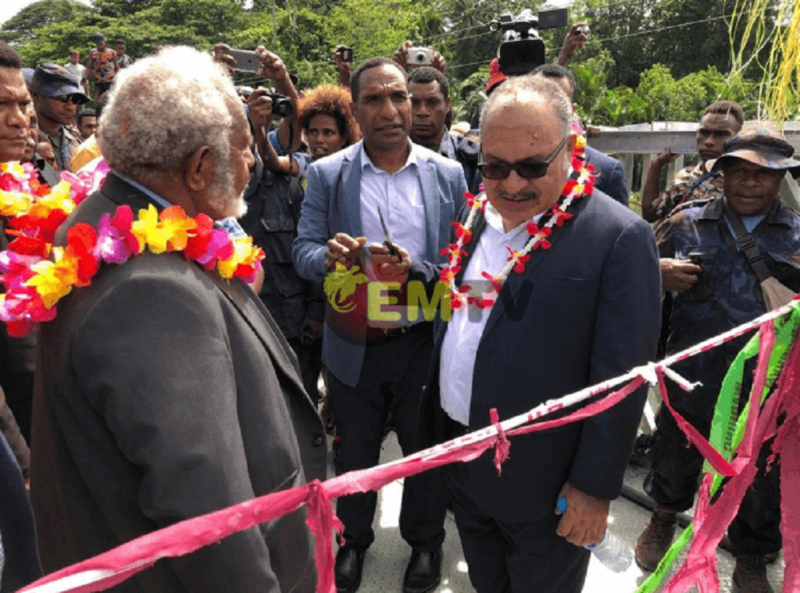 After almost two years of waiting, the fallen Banab bridge in Madang was opened. 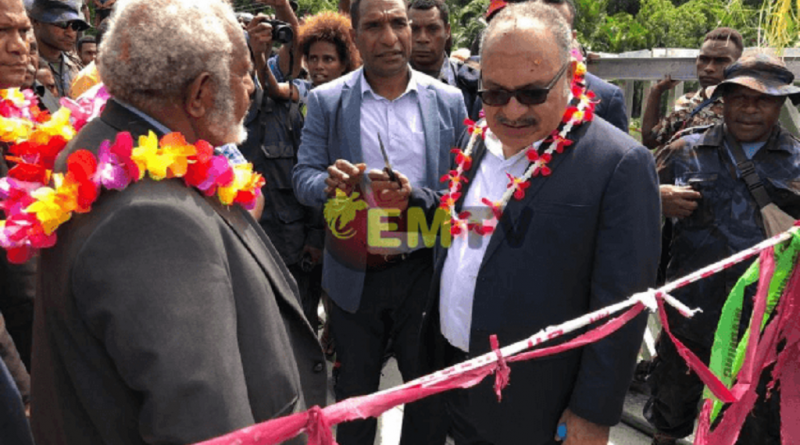 Prime Minister Peter O’Neill cut the ribbon with Madang Governor Peter Yama and Sumkar MP Chris Nangoi.